Observation - Unidentified moth - UK and Ireland. 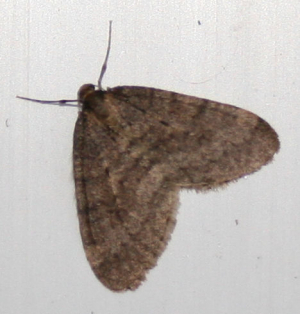 Description: Small moth, wingspan approx. 12 mm. Small moth, wingspan approx. 12 mm.